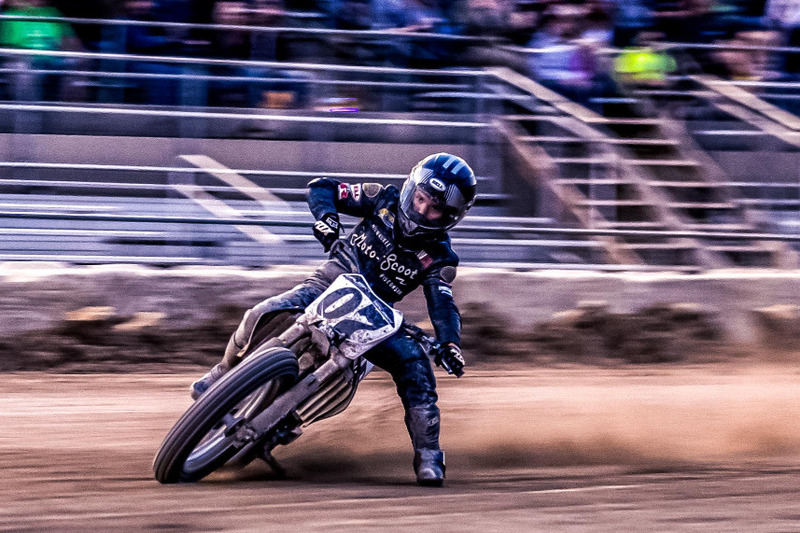 My name is Ezra Brusky and I am a flat track motorcycle racer from Milwaukee, Wisconsin. I am 16 years old and a sophomore at Rufus King University High School. I started racing when I was 8 years old. I currently race a Honda 450cc and am chasing my dream to be a professional motorcycle racer. 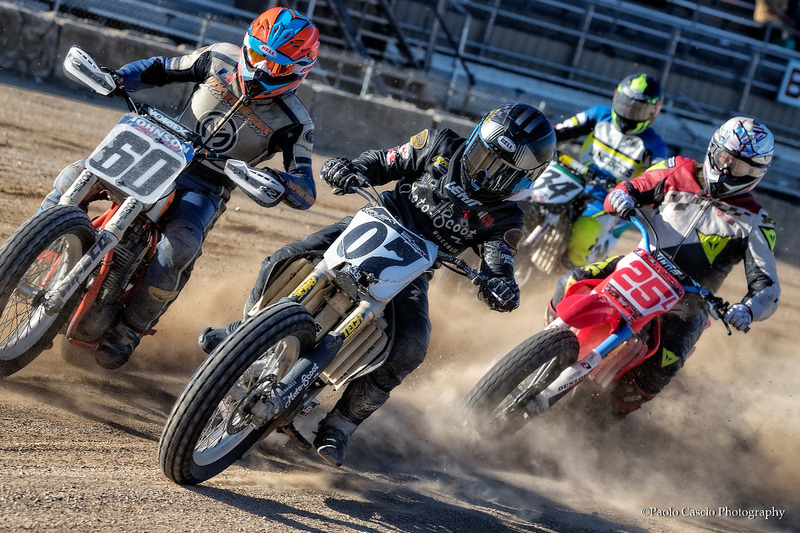 In 2019, I will race in AMA District 16 events and also travel to the top amateur races in country, including 2019 Flat Track Grand Championships (amateur nationals) and select Steve Nace All-Star races. 2018 was a great success. I had 36 podium overall and finished 6th in the Open Singles class at the 2018 Flat Track Grand Championships. I finished strong with a 6th finish at the Springfield short track in the 450 Open Main (out of 44 entries) and was fortunate to win my final race of the season at the Elkhorn Half Mile. 2019 will be my busiest season yet. I need your help. I need buy another race bike as soon as possible! I also plan to travel to more places to prepare to go professional. This will require me to raise more resources. I would greatly appreciate your support. Thanks for helping me chase my dream!